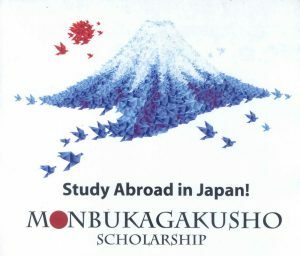 Japan is offering Bangladeshi students to get higher Education in Japan under Monbukagakusho Scholarship. Students who are interested in Honours, Masters and PhD can apply for the scholarship. Students who completed graduation in Bangladesh can apply for the Research Study Scholarship if they wish to undertake post graduate study in Japan. In order to be able to apply for Undergraduate Students Scholarship and College Of Technology, students must complete HSC or its equivalent classes. And he/she must be from seventeen to twenty one years old as of April 1. To be eligible for Teacher Training Students Scholarship, one has to complete graduation and must have 5 years of teaching experience in primary or secondary school. Note: Candidates who have IELTS or who are efficient in Japanese language will be given more priority than others. Interested students can apply for the scholarship here. The last date of application is 15 May. Click here to know more about Monbukagakusho Scholarship.